The key to any successful membership website is engagement with your members, but before we can answer the question “does your membership website engage your members?” we need to define exactly what ‘engage’ means. 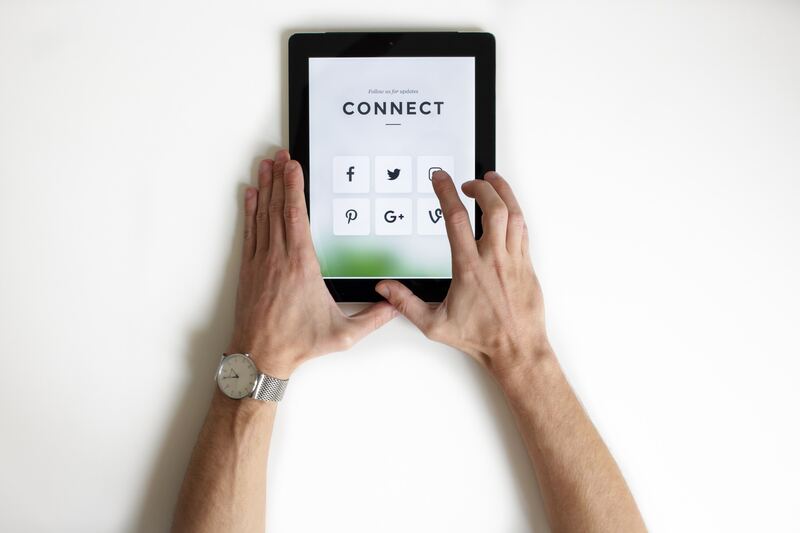 In the world of digital marketing, ‘engagement’ means the way in which visitors interact and respond to your membership organisation’s website and other online materials. 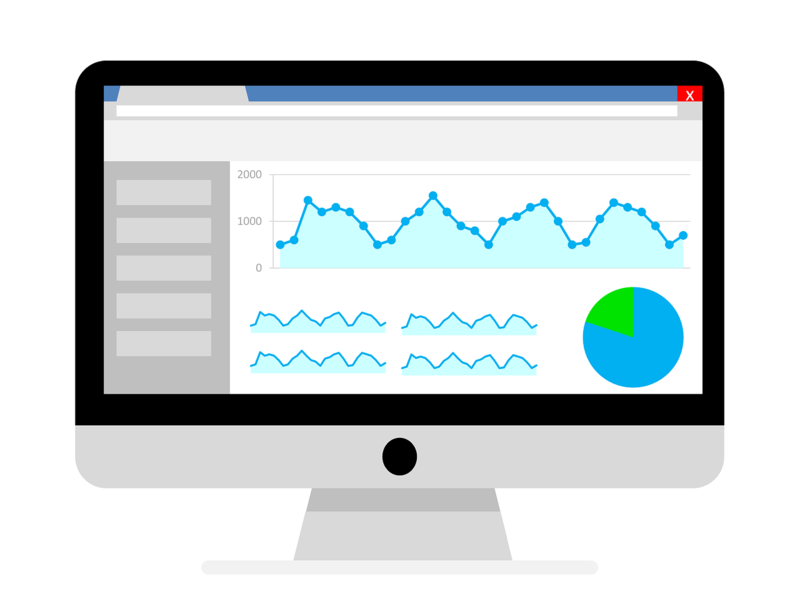 Variables such as, how long users are spending on your site, where they are going, which pages and how many pages they look at, and how quickly they leave all tell us a lot about your website’s engagement. The issue that many membership organisations face is that once they have gathered this data they discover that the answer to our question is ‘no’. If this is the case for your membership website then you may have also noticed that these metrics have been decreasing and consequently it has had a direct impact on the number of members signing up for your events, purchasing from your shop or even joining your organisation. If you have found yourself in this situation, don’t despair! Here are a few things you can do to build member engagement. Can you remember the last time you published something new for your membership website; be it a news article, blog, or even a new web page? If you can’t recall, then it might well be time to get creating some new content. All industries, from finance to education to construction, are constantly changing, and your membership is always keen to know what you have to say and what the latest industry news is. By creating new content on a regular basis, you become an information hub for your industry and your membership will keep turn to you to find out new and important information. An old cliche, but true regardless: a picture speaks a thousand words. If your membership is busy industry professionals, then it is likely that they spend a lot of their time on the go. In addition, it is also very likely that they won’t always have the time to digest text-heavy content pieces. To overcome this, use well placed and beautifully crafted infographics on your membership website. These will help to make vital information easier to digest and are a proven useful and appealing tool for user engagement. Live chat is a valuable tool for membership engagement on your membership website. Live chat has helped many membership organisations in lots of different sectors to communicate in real-time with their website visitors. Live chat gives you a great way to gather information one-on-one as it allows you to talk face-to-face with your website visitors. It also helps your members feel like they are getting the most from your service. If you are unsure as to what your members are looking for, then the best way to find out is to ask them directly, and email gives you a great platform to do so. Members always like to be asked their opinion and to feel like their voices are heard, so contacting your members by email asking for their input is a great way to build engagement. Not only is email a great way to build membership engagement and making sure that your membership organization is seen by your members, it is also perfect for letting them know all about your news and newest features. At Artonezero, we create membership websites and membership software that build user-engagement and increase new member sign-ups. If you are looking for an experienced and accredited Memberwise supplier to deliver your membership website project then we would love to have a chat with you about your project today – simply get in touch and we will take care of the rest! London, 14th June 2012: Artonezero is pleased to announce that it has acquired the web business of Venus Business Systems, comprising the website design service and web hosting facilities. Rob Cooper, senior web developer at Venus is becoming a director of Artonezero and will work with us to ensure a smooth transition for Venus clients. 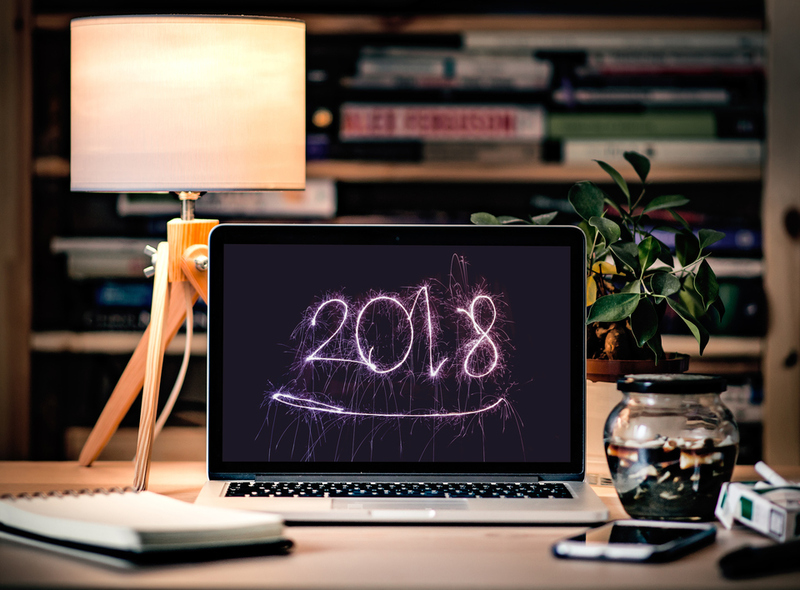 In this article, we have gathered some of the predictions of what trends in website design and development look set to lead the way in 2018. If you are thinking of building or redesigning your organisation’s website in 2018, you will want to make sure that you are familiar with them.